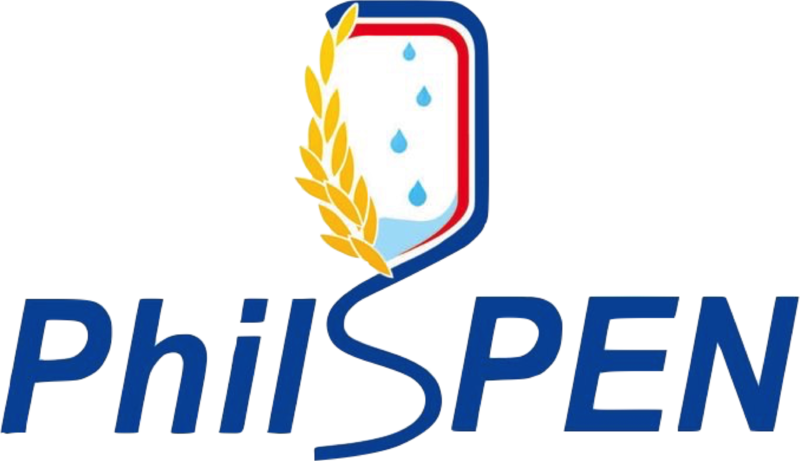 PhilSPEN's Dedication to Education Program (DEP) offers basic and advanced nutrition courses for all members of the multidisciplinary team. We invite nutritionist-dietitians, especially those who have not previously attended our Basic Nutrition Support (BNS) for Dietitians courses to attend. 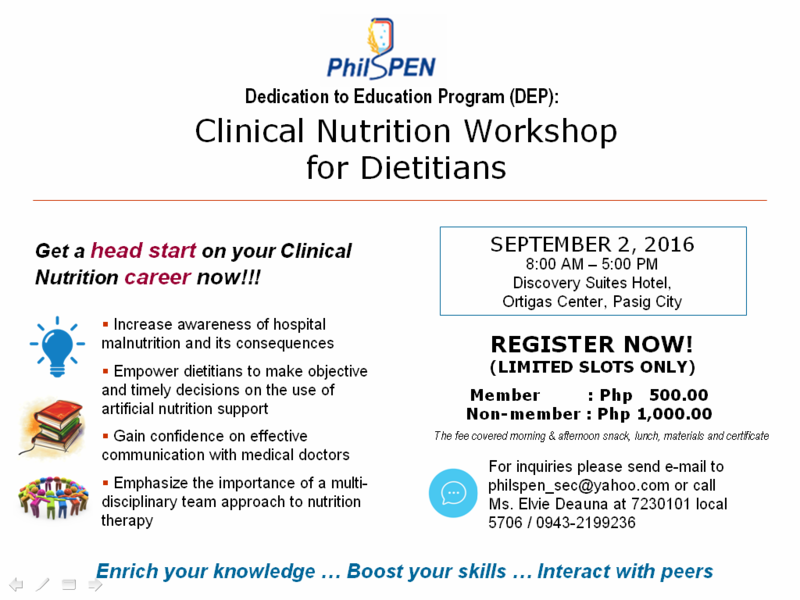 Graduates of this course are eligible to attend future Advanced Nutrition Therapy courses for Dietitians. Limited slots available so register now!